From the ancient pyramids to the most beautiful modern skyscrapers of Dubai, people love and admire the beautiful architecture of our magnificent creations. Regardless of the significance, we as humans are able to achieve amazing feats and throughout history this has been proven multiple times. However, some of the most admirable buildings we still have left today are the huge castles, which served to protect the elite of the medieval times. Whether due to the children stories who take place their or due to the history you can feel in their walls, castles will always be glorious. With that in mind, here are 10 of the biggest and most beautiful castles in the world you should definitely visit at least once in your life. 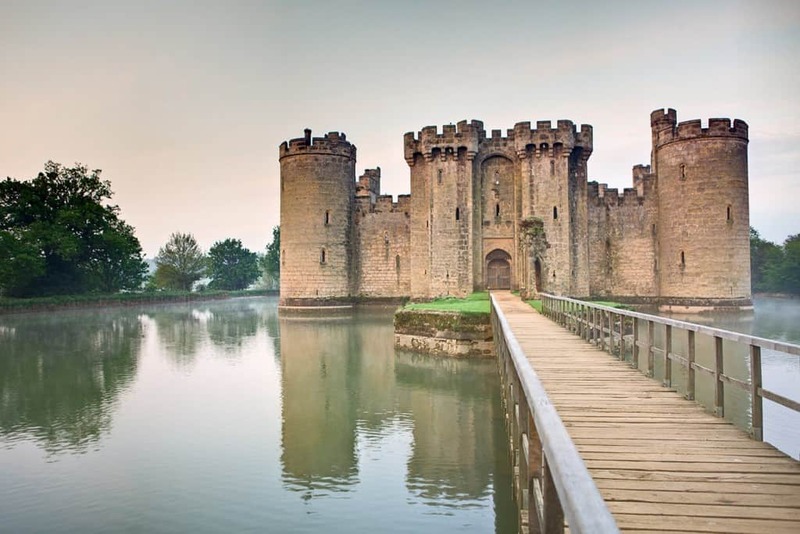 A 14th-Century marvel, the Bodiam Castle found in East Sussex, England is one of the most beautiful castles in the world. 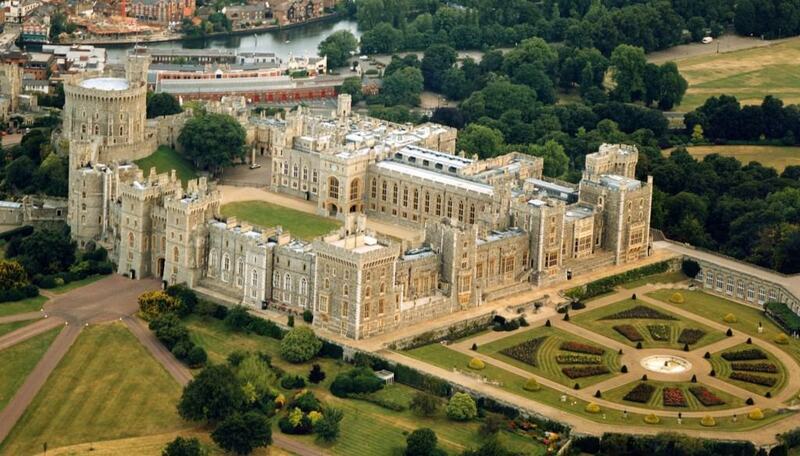 It was built by Sir Edward Dalyngrigge. 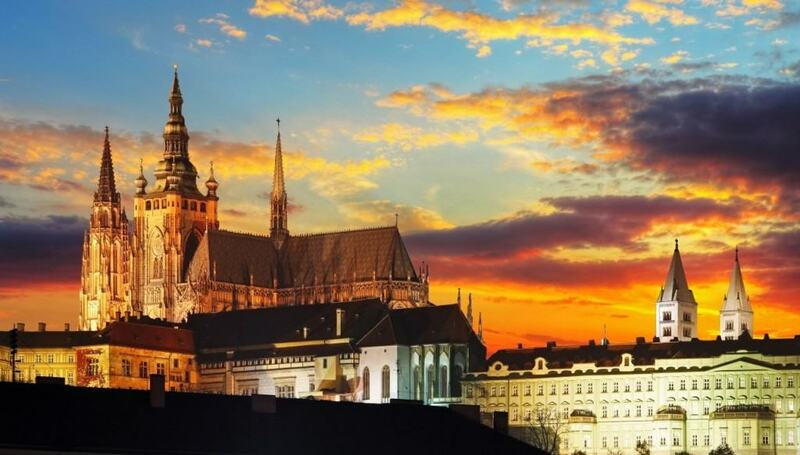 The Prague Castle in Prague, Czech Republic is one of the oldest castles in Europe with its construction beginning as early as the ninth century. It is also one of the biggest, being 570 meters long and around 130 meters wide. 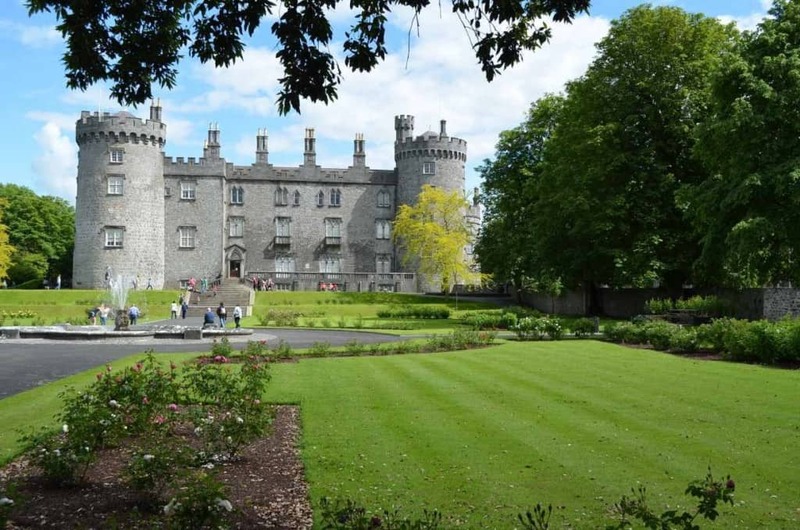 Built as early as 1195 by William Marshal in order to state its control of the fording-point of the River Nore, the Kilkenny Castle is also one of the most popular attractions in Ireland. 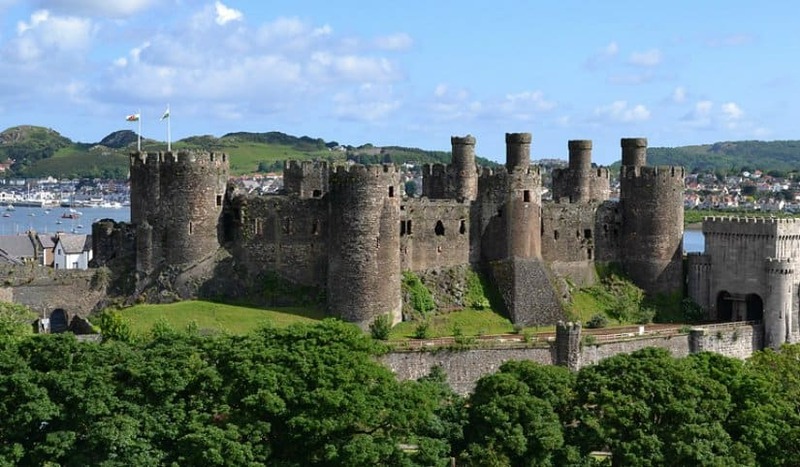 One of the biggest forts in the world, the Conwy Castle in Wales, was built by Edward the First in the 13th Century. One of the most expensive castles ever to be built, it is also the most prominent fortifications built by Edward I.
Infamous for its beauty, the magnificent Windsor Castle in England has a long association with the British royal family. Currently more than 500 people live and work there. 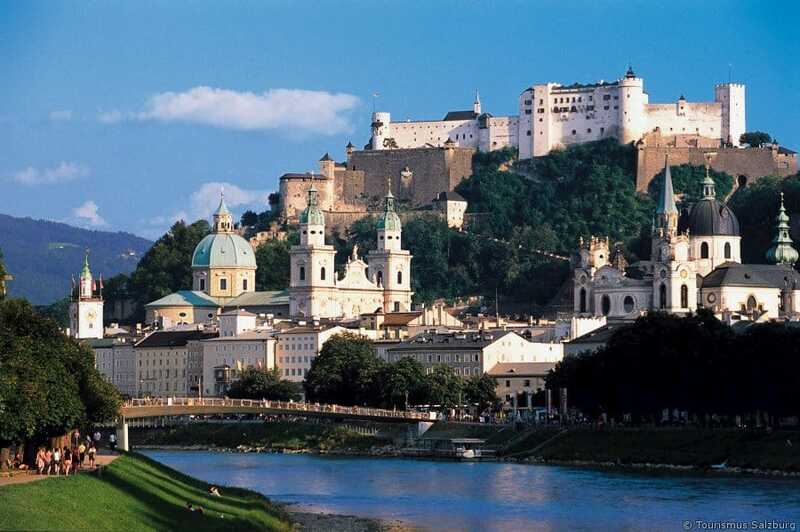 Built in the 11th century and later expanded in the 14th century, the Hohensalzburg Castle in Austria is one of the oldest and biggest castles you can still visit today. Located on a mountain in Salzburg it has length of 250 meters and a width of 150 meters, making it one of the largest castles in Europe. 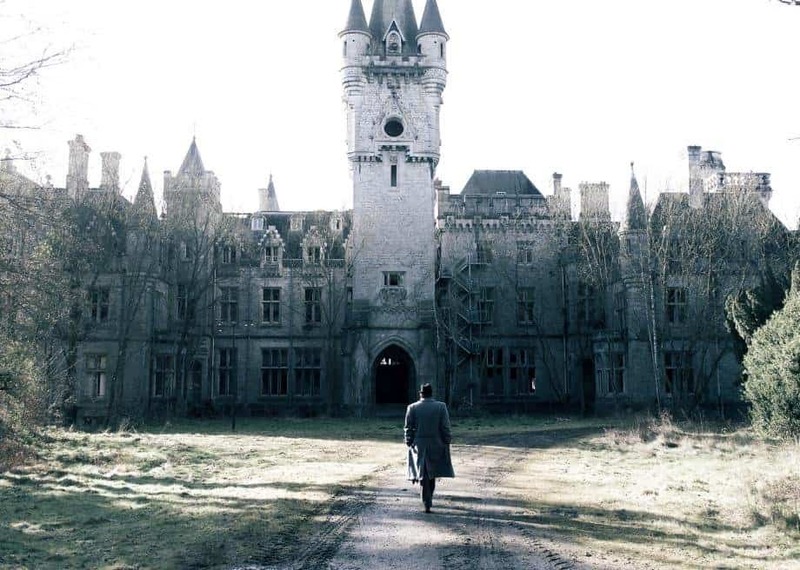 Built in 1866, the Miranda Castle in Belgium, known also as the Noisy Castle, is not only one of the biggest in the world, but it also captivates visitors with its haunting glory. 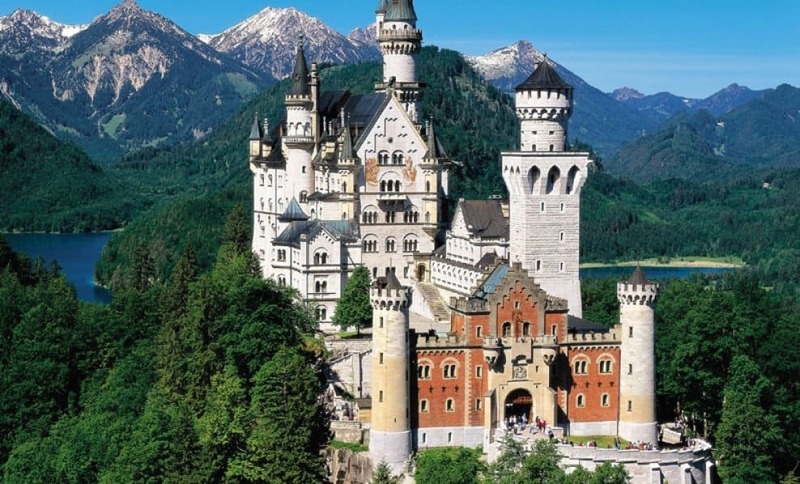 Found on a rugged hill in Bavaria, Germany, the Neuschwanstein Castle was built as late as the 19th-century and was used as a retreat, opened to the public immediately after the death of Ludwig II of Bavaria in 1886. 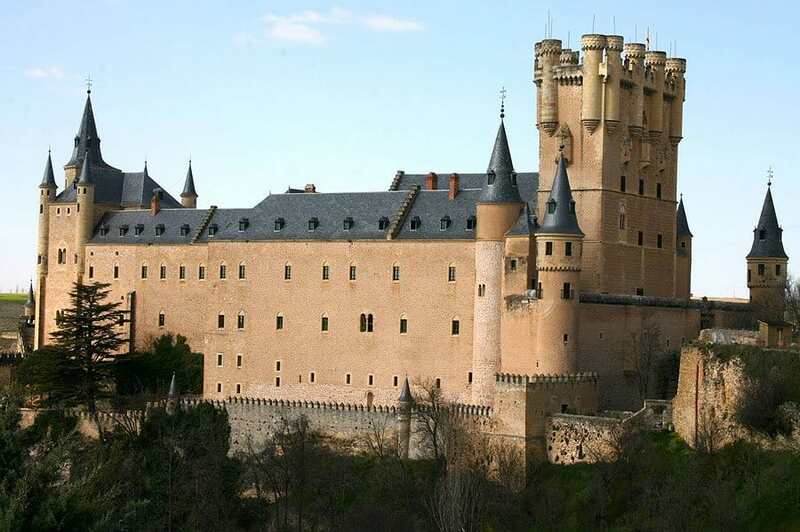 Originally built in the 12th century to serve as a fortress and serving as a royal palace, state prison and a military academy the Alcazar of Segovia castle in Spain is also one of the main inspirations behind the Walt Disney’s Cinderella Castle. 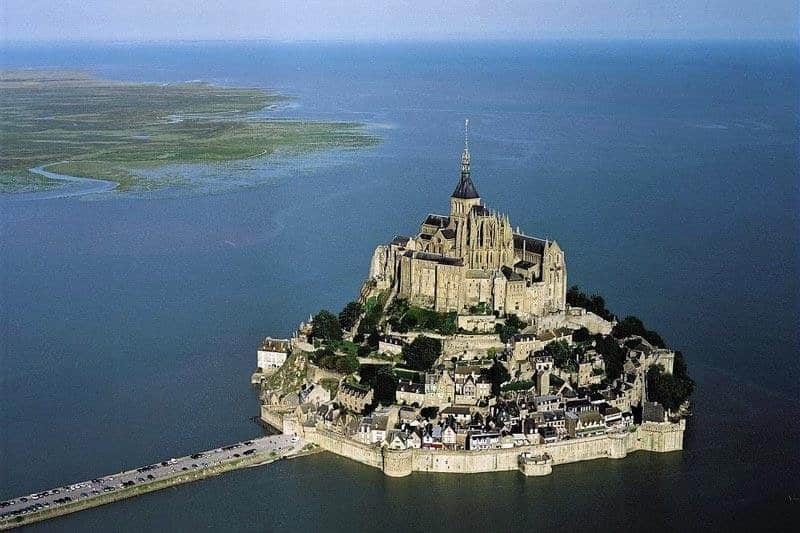 Coming straight out of the fairy-tale world and located in Normandy, France, Mont Saint Michel is one of the UNESCO’s World Heritage Sites and is visited by more than 3 million people each year.